Home » Magazine » National » So, Thy Hand? Dola Mitra	April 08, 2013 00:00 IST So, Thy Hand? Why did Nirad C. Chaudhuri, who was secretary to Sarat Chandra Bose from 1937 to 1941 quit exactly a day before Sarat Chandra Bose was arrested by the British? Instead of being interrogated as a close associate of Sarat Bose, Chaudhuri was given a top position in the All India Radio in New Delhi by the British. Why? In the year 1967, Chandra Kumar Bose’s father, Amiya Nath Bose, who was friendly with Indira Gandhi, asked her to make public files about Nirad C. Chaudhuri’s involvement with British intelligence. Why did the then CBI director D.P. 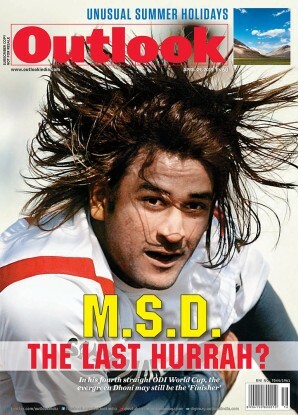 Kohli refuse, citing Nirad Chaudhuri’s personal safety as the reason for declining the request? 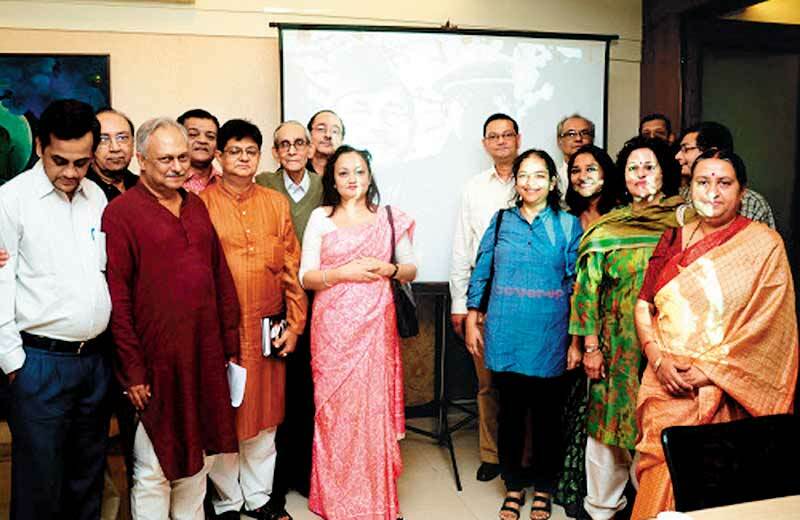 For many years, the family of Subhash Chandra Bose has been a deeply div­ided house on the subject of Netaji’s final ‘disappearance’, with one faction raising serious questions about the ‘official’ version—that the leader of the ina, who galvanised Indians with his dramatic call to arms and sacrifice, had died in a plane crash in 1945. The same part of the Bose family has now made the explosive claim that Sarat Bose’s one-time private secretary Nirad C. Chaudhuri, who went on to become an acclaimed writer and polemicist, knew all about Netaji’s and Sarat Bose’s secret progra­mmes and let them on to the British. In fact, they claim it was ultimately information supplied by Nirad Chaudhuri which not only led to his employer’s arrest in 1941, but played a crucial role in the mystery surrounding Netaji’s death or disappearance. So sanguine are they that they have been pursuing every lead to uncover Niradbabu’s covert activities—the kind of information he had passed on to the British—in a bid to solve once and for all the mystery related to Netaji. There are loopholes in Chandra Kumar’s story. Why would the CBI chief be so concerned about Niradbabu’s safety? The search has led the enquirers to the doors of the Indian government and its chief investigating agency, the Central Bureau of Investigation. Chandra Kumar Bose explains, “After independence, the CBI had investigated the role of Chau­dhuri, but for some reason kept the report secret.” It was in 1967 that Cha­ndra Kumar’s father Amiya Nath first made an attempt—an unsuccessful one—to ext­ract details from his friend Indira Gandhi during her initial stint as prime minister about the alleged information Nirad C. Chaudhuri provided the British about his (Amiya’s) father and uncle. One can point at probable loopholes in the story. First of all, why would the CBI chief be so concerned about the personal safety of Niradbabu, who had by 1967 become a permanent resident of another country, to the extent of wanting to withhold vital information related to Indian history? Secondly, what were the chances of Indira Gandhi’s request to see the files being turned down flatly? Indeed, this second charge by Chandra Kumar, if true, makes the Indian government (read the Congress) an accomplice in the suppression of inf­­o­rmation about the alleged espionage—and more. Unfortunately for Chandra Kumar, a recent reply from the PMO has denied permission to declassify the files sought —other than those on Chaudhuri, 33 files on Netaji—on the grounds that it could affect relations with foreign countries. 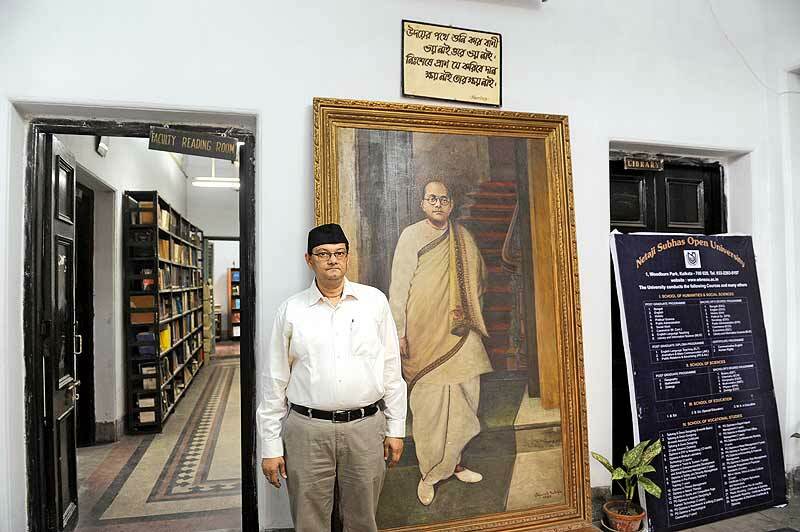 The fate of Chandra Kumar’s quest might be doomed for now, but his section’s version of Netaji’s end has no takers amongst influential members of the Bose family. Krishna Bose, wife of late Sisir Kumar Bose (Sarat Bose’s third son, who had driven Netaji on the first leg of his famous escape from house arrest in January 1941), her son Prof Sugata Bose and Netaji’s daughter Anita Pfaff have accepted that Netaji died in the air crash. Krishna Bose’s detractors point out that Niradbabu was her uncle (her father’s brother); they also point out that he had resigned exactly a day before Sarat Bose’s arrest and was seemingly awarded by the British. (see box). However, editor Suman Chattopadhyay, who had interviewed Niradbabu, points out, “His admiration for the British was well-known. You don’t need CBI files for that. 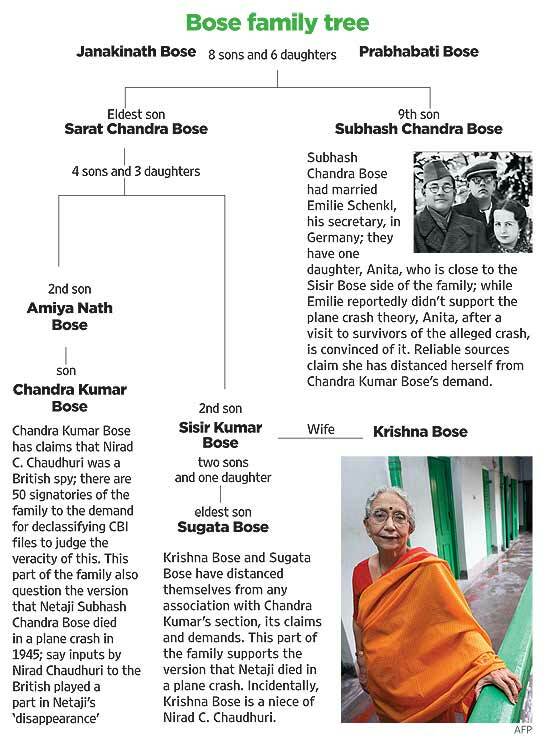 And as for Krishna Bose being his niece, Chandra Kumar is also Sisir Bose’s nephew. So what?” For the moment, any­way, there can be no way of telling if one of modern India’s most enduring mysteries is locked in some CBI files. And if one of India’s most controversially brilliant writers had a perfidious role befitting his beloved Albion.